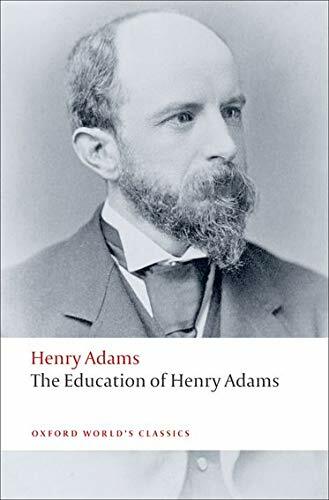 The Education of Henry Adams records the struggle of Bostonian Henry Adams (1838-1918), in early old age, to come to terms with the dawning 20th century, so different from the world of his youth. 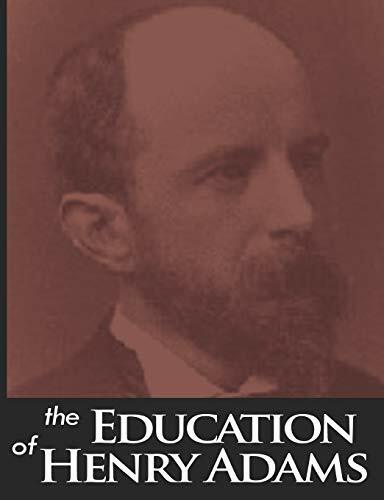 It is also a sharp critique of 19th century educational theory and practice. 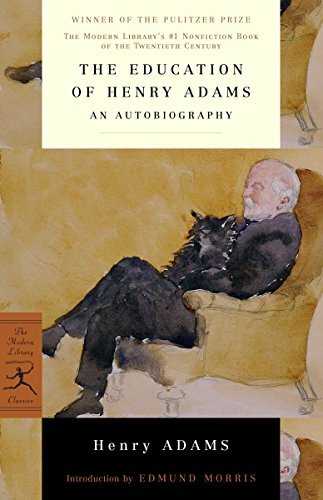 It was the winner of a 1919 Pulitzer Prize. 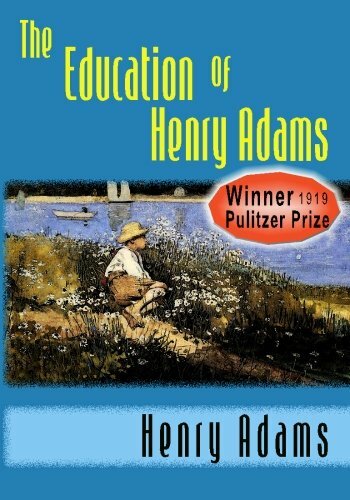 The Education is an important work of American literary nonfiction. 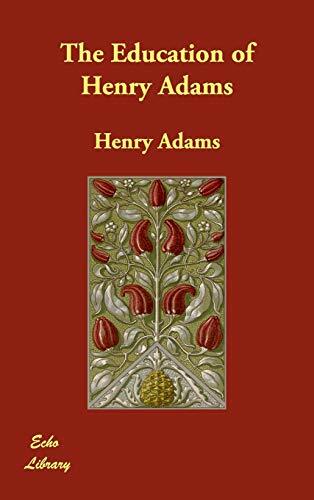 It provides a penetrating glimpse into the intellectual and political life of the late 19th century. Homeschoolers value The Education because it makes a strong case against the regimented Prussian-style schooling used by American and European school systems. 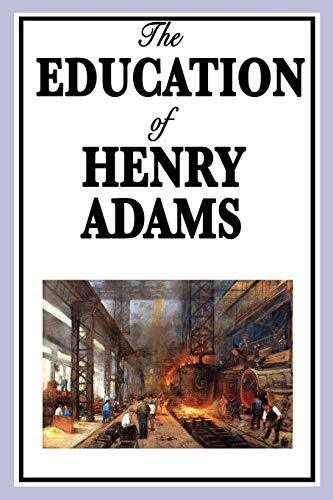 He preferred a self-directed approach of a kind that had predominated before 1850 and that relied on reading, discussion, reflection, and experience.